I have enjoyed every one of the hundreds of weddings I have photographed over the last 12 years. I'm about getting those special moments, fun memories and beautiful photographs that you will have for your lifetime together. I am passionate about getting the best photographs for you while still letting you have fun and enjoy the day with family and friends naturally and without fuss. When you look at your wedding photographs they are about you being you on the most important day of your life when you look and feel a million euro. I would love to be part of your day so contact me today so I can get those fun forever moments for you! I love being a wedding photographer and capturing the fun, emotion and moments in every couple’s day. My focus is on taking photographs the couple will love and that you enjoy your day. 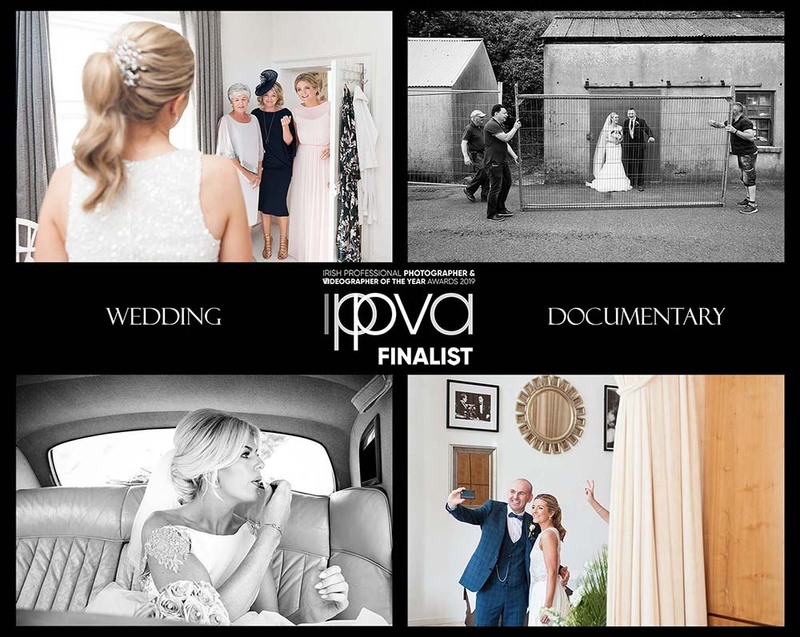 It's a bonus if the photographs I capture are not just loved by the couple, their family and friends but also recognised by the Irish Professional Photographers and Videographers Association in their annual I.P.P.V.A Photographer of the Year Awards. A massive thank you to all my amazing couples who trust me to capture their day! 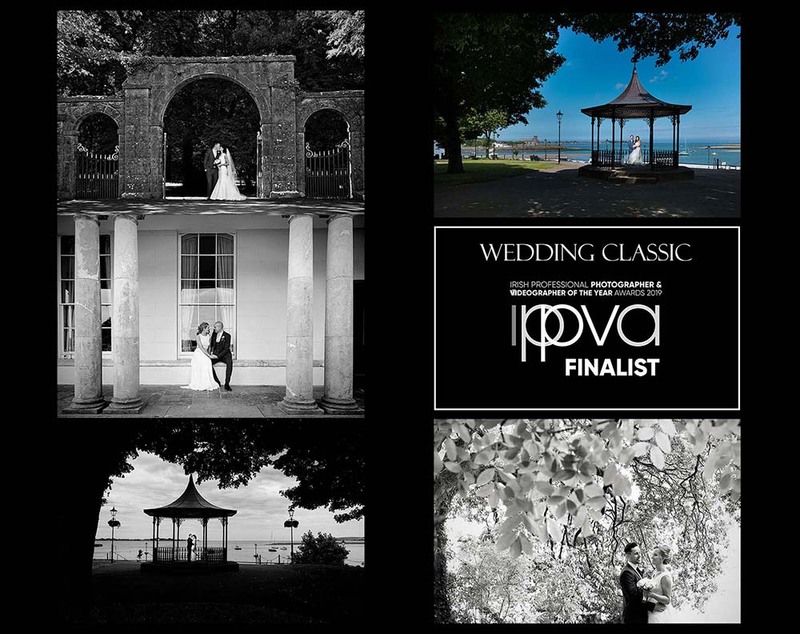 I am a finalist in this year’s I.P.P.V.A Photographer of the Year Awards 2019 n Wedding Documentary and Wedding Classic. 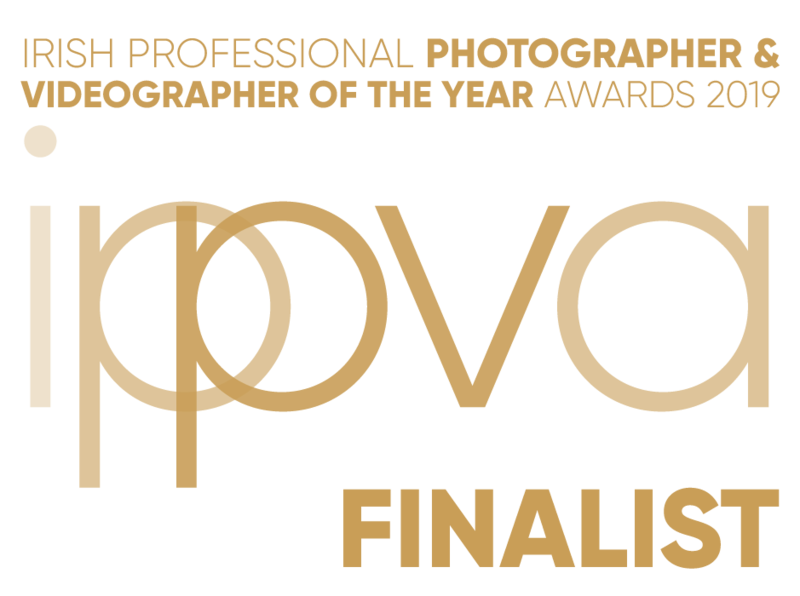 I was also delighted to be a finalist in 2018 and 2017. 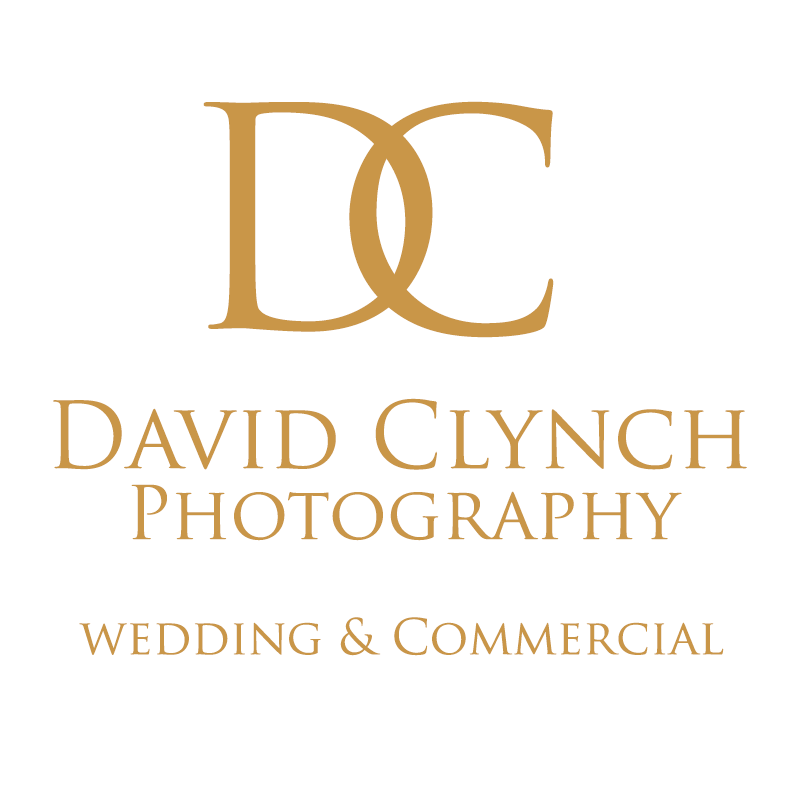 I also was awarded Top Rated Wedding Photographer 2018 by WeddingDates.ie based on couple reviews and was a finalist in the Mrs2Be Bride’s Choice Best Wedding Photographer 2017.